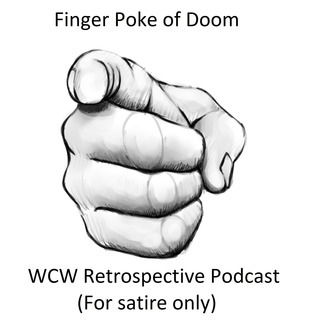 Finger Poke of Doom Podcast! 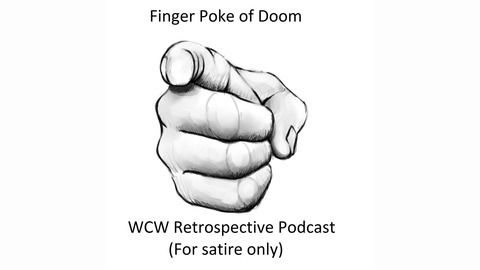 Podcast by Finger Poke of Doom Podcast! Motorcycle rally's and wrestling...go together like peanut butter and jelly...that is if the jelly is made of fish that is. Come enjoy the ride with FPOD boys.